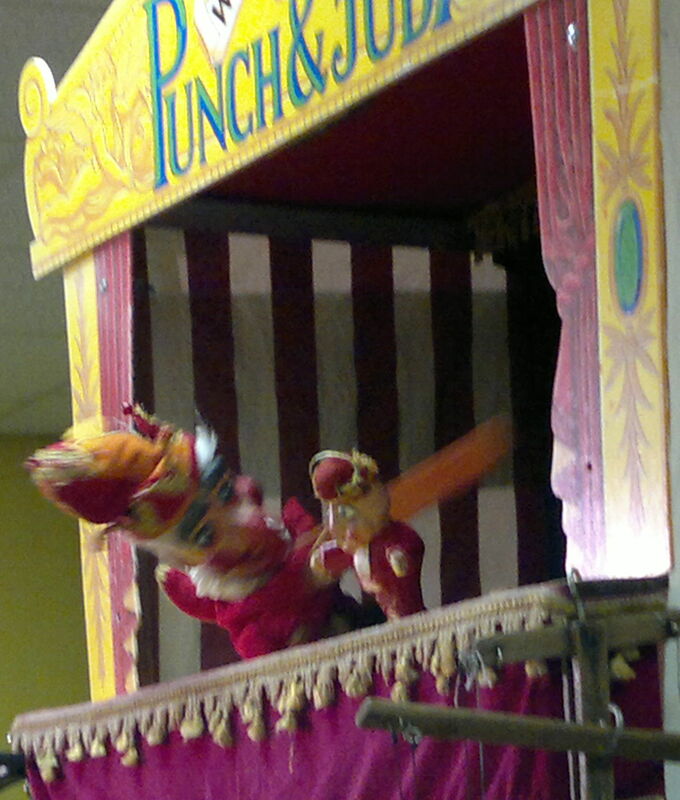 Punch and Judy and and German Kasperl have not much in common or so it seems. a printed version prior to the audio feature. Feature was aired on 13th of March 2012 on World-Link (Deutsche Welle). Please contact DW to request a copy of the podcast (E-Mail Link) if you missed it, or Read the Article on DW here! So what on earth got me to do this feature? It was about two years ago that I encountered Punch and Judy first with my daughter in St George’s Park, Holborn on St George’s Day. I thought we were going to see what I knew as a Kasperl show, but was taken back when I saw Punch whom I thought to be Kasper, hit everyone of his characters. To my amazement my daughter stomached it but I came out outraged talking to my friends about the brute Brits. A year later on another show near Covent Garden, my daughter’s friend, they are French – Irish, run crying away from the show, whilst my daughter quite liked it. At the end of the show I spoke to the puppeteer, who turned out to be Geoff Felix, a Punch and Judy puppeteer of many years experience, who as I later found out kept a whole historical archive on the show. I asked him why it was so different from the German version and it was him who first suggested to me that actually there was such a play in Germany, but it was transformed, his real words were “sanitized” through the Nazi Reich. So this story it seemed wasn’t so much about the supposed brute Brits, but about the even more brutal Germans. This really drew my curiosity. I had never head such a thing. Was it true? I kept the idea in my head, and made sure I took all the essential details from Geoff. I few months later I found myself in the Munich city museum in the puppet exhibition. And there I saw to my astonishment that in deed Kasper prior to 1932 was the villain you recognize as if you are British. After some research and the fact that Punch and Judy’s 350th anniversary was about to come up I pitched BBC World Service with my idea to run the story why the puppet plays would be so different in the two countries, Germany and the UK. The BBC answered to my astonishment with “definitely not!” It still puzzles me today why it was the BBC – who was after all are based in Punch and Judy’s home-country- that felt the story was not worthwhile. I wondered if perhaps they had a negative view of the show, being “violent,” and part of children entertainment at the sea-side. Neither was the Sueddeutsche Zeitung in Munich interested, the paper being based near the home of the German 1920’s Kasper assemble inside the Munich City Museum. The German weekly Die Zeit was interested, but felt the style wasn’t right, perhaps they wanted it more in a more arty way, which is quite unlike the tradition of Punch and Judy, rooted in impoverished working class puppeteering. But my editor at Deutsche Welle called me within minutes of telling him about the idea. He is an American living in Cologne for some time now and like any migrant has to negotiate two cultures, in his case the very differences between Anglo-Saxon and German culture that my feature attempted to investigate. Slowly a picture began to emerge. 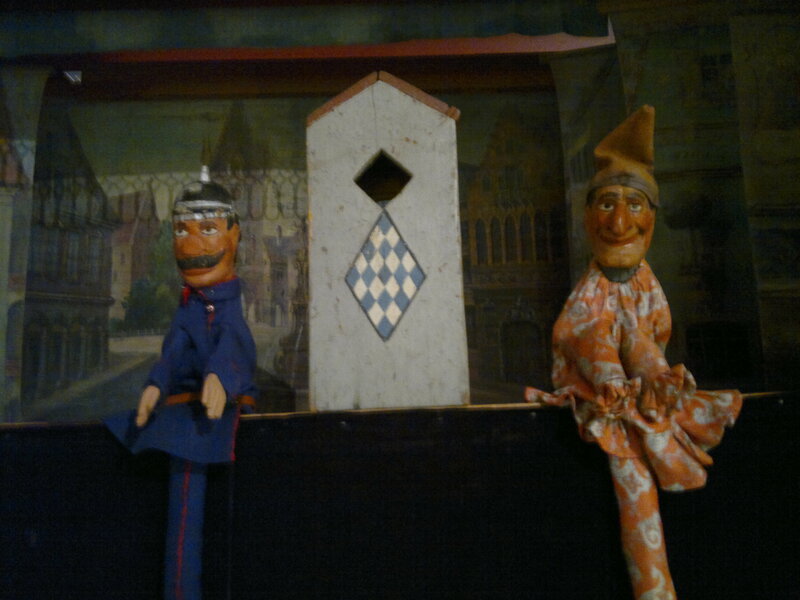 After speaking to Manfred Wegner from the City Museum of Munich, who oversees the permanent puppet exhibition I was just as unsettled about the civilised tamed Kasperl as I was initially about the portrayed violence of Punch and Judy. This conflict made me contact Prof. Andrew Tolmie at one of Europe’s leading centres in child psychology. There are still no definite answers, but I think if one contextualize either play tradition, they both of their right place in the imagination of a child. It is worth pointing out, that neither Punch, Polcinella, nor Kasperl at their beginnings were actually part of children theatre, but pointy and witty adult entertainment. They evolved into the children’s genre only gradually. Whilst violence is till displayed in every Punch and Judy, one thing that isn’t is the once traditional use of animals, in particular a little dog usually called Toby, nor will you find an African character that only speaks gibberish. I was told the reason is simple. A puppeteer plays to a live audience, if he plays things that the majority of an audience dislikes, he is out of a job. Punch and Judy’s 350th birthday was celebrated at Covent Garden on 12th of May 2012. Previous Post Previous post:Nappy-Change. 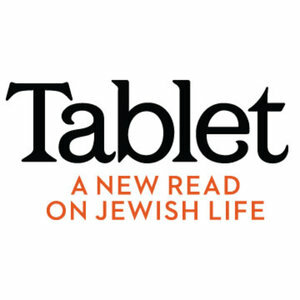 The challenge of modern fatherhood.